So you're considering buying a franchise - great decision! The franchise business is a lucrative, rewarding profession in which you can start your own business without needing to forge your own business model or develop an entirely new conceptual standard. Your business has proven profitability and customers may already be loyal to your brand - so all the work is done, right? Wrong, wrong, wrong. While buying a franchise means a reduced failure rate, more buying power, and external backing, it doesn't necessarily indicate success for your start up. 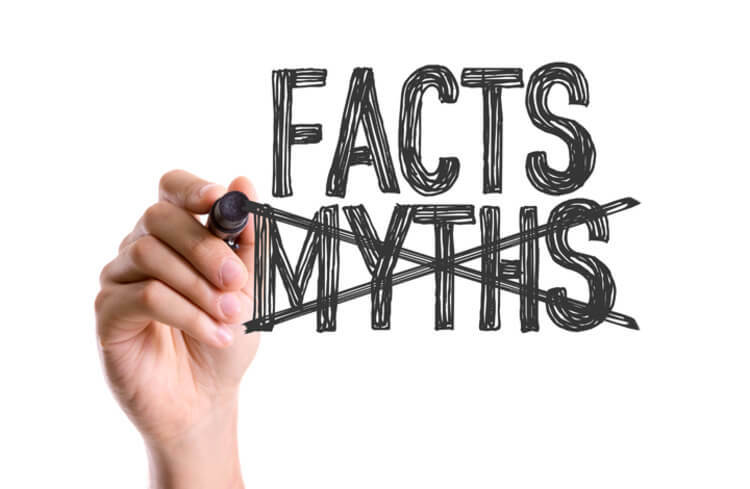 Read the following three myths about opening a franchise before you lay out the welcome mat, and help ensure your attainment of your personal and professional goals. Just because you're opening a franchise of a well-known company doesn't mean you don't have to worry about marketing or competition. While it's comforting to think that the name will sell itself, your franchise needs a comprehensives marketing strategy in place to coordinate and plan how to get new customers. Without an all-inclusive strategy, a franchisee is likely doomed to fail. Not a franchise marketing major? Consider an award-winning franchise business consulting team like Upside Group Franchise Consulting for experience in marketing, strategic advertising, public relations, and sales management. While your franchiser will probably provide you with materials and advice on opening your business, additional resources are critical to ensure your franchise launches successfully, and remains consistent during developmental and expansion stages. Consider hiring a franchise business consulting team to write customized manuals developed according to industry standards. These materials will fill in the gap between generic advice and your individual circumstances, serving as an essential supplement to your parent company's instruction. Even if your franchise has a business front in every shopping mall in America doesn't mean you can ignore the omnipotence of internet search engines and the enormous significance of your web presence. If you're not strategically utilizing your website development to employ search engine optimization, you're missing out on an increasingly vast swarm of online customers. Whether they're Googling the nearest franchise or searching on Bing for your products, it's imperative your potential regulars find you. Ready to Start Your Search? Use our Franchise Search tool to find franchise opportunities by State, Industry, and Investment!